Home » Cebu Pacific , Cebu Pacific A330 , Cebu Pacific Contest , Cheap flights to Phuket , Manila to Phuket » Cebu Pacific Flies To Phuket! Cebu Pacific Flies To Phuket! There's always something new and exciting from Cebu Pacific every single day. I often wake up to big surprises on my news feed; seat sales just kept pouring in, along with unexpected new routes! 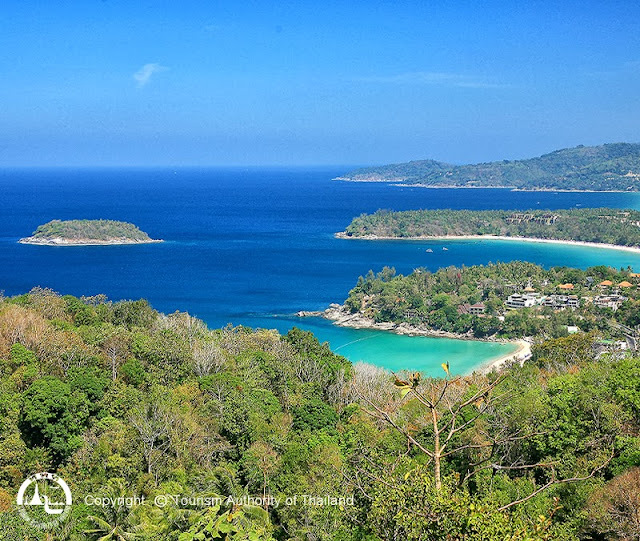 Just when I thought that the announcement of Manila-Dubai flights was the biggest surprise for me this year, Cebu Pacific again blew me away with direct flights to my dream island destination, Phuket! Why is Phuket on my bucket list? Phuket, Thailand's largest island, is a haven for the nature lovers. It has white sand beaches, diving spots and hill tops where I can view the beautiful sunset! The nearby Phi Phi islands have spectacular views, clear turquoise blue waters and limestone cliffs. It is where The Beach, Leonardo Dicaprio's movie, was filmed. Another famous location is Phang Nga Bay, which became popular because of James Bond: The Man with The Golden Gun movie. Phang Nga Bay deserves to be a top destination in Phuket, not only because of James Bond, but because of its emerald-green waters and a tall limestone rock formation known as Koh Ta-pu or Nail Island. 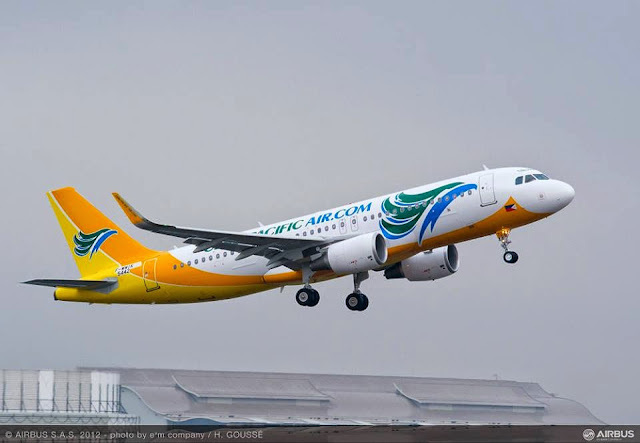 Starting August 16, 2013, Cebu Pacific Air will have thrice weekly Manila-Phuket direct flights. The flights will be using the brand new Airbus A320 aircraft. Brand-new Airbus A320 equipped with Sharklets, a fuel saving design that allows up to 4% less fuel consumption during a flight. Surprises keep pouring in and I love it! I'm pretty sure there's more in store. For now, I'll be waiting for seat sales, hopefully Piso Fares, from to Dubai to Manila to Phuket! Looks like my ate will have a new destination for their family tour once she sees this. this is great! I hope I could see more of Thailand next time. I just experienced the elephant ride and we went to a marina. I love that photo of Phuket sis! So cool and relaxing! Great to see Cebu pacific flying to more destinations.. much more choice for everyone. that is good to know! cebu pacific is a game changer. it has made traveling very affordable. i just hope they don't scrimp to much and sacrifice safety. Through buying the actual hottest associated with blooms, for you to picking out the actual songs, digital photography in addition to coping with the actual difficulties from the event’s logistics – we’ll become right now there along, just about every phase from the approach, so that many you’ll should want to do, can be claim ‘I do’!